1. 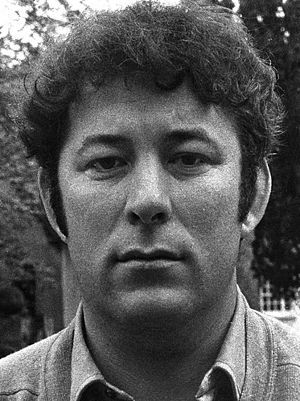 When did Seamus Heaney get Nobel Prize for Literature? 2. When was Seamus Heaney born? 3. Where was Seamus Heaney born? 4. 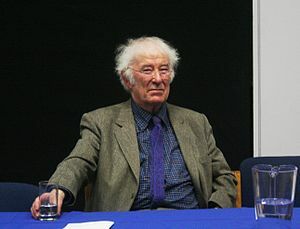 Which university did Seamus Heaney attend? 5. Which theatre company did Seamus Heaney join? 6. When did Seamus Heaney publish Death of a Naturalist? 7. From which book of Seamus Heaney did American President William Jefferson Clinton read at a state banquet? 8. Which of the following prizes did Seamus Heaney win in 2006? 9. When did Seamus Heaney die? 10. Where did Seamus Heaney die?